Digital and media literacy is about making sure learners have the necessary skills to benefit from technology. The Platform fosters the need to address the digital gap as not everyone benefits from these new possibilities. In 2010, only 39% of Europeans used the Internet for training and education related activities, with huge disparities across countries. Learners need to be digitally skilled before they can actually benefit from the potential offered by new technologies and to engage into further education. Main barriers are technological, but also linked to attitudes, interests and abilities. Therefore, the Platform supports the plea made by the European Commission for an integrated and collective approach to the digital agenda in its “Opening Up Education” Communication. New technologies represent both a challenge and a great opportunity, especially to support a cultural shift in the way we teach and learn in Europe. Digital learning also implies the idea of learner-centred, self-directed learning and other innovative learning practices such as blended and hybrid learning, and the creation of new learning environments such as P2P (Peer to Peer learning) and MOOCs (Massive Open Online Courses). This enables learners to determine their own learning speed and path. 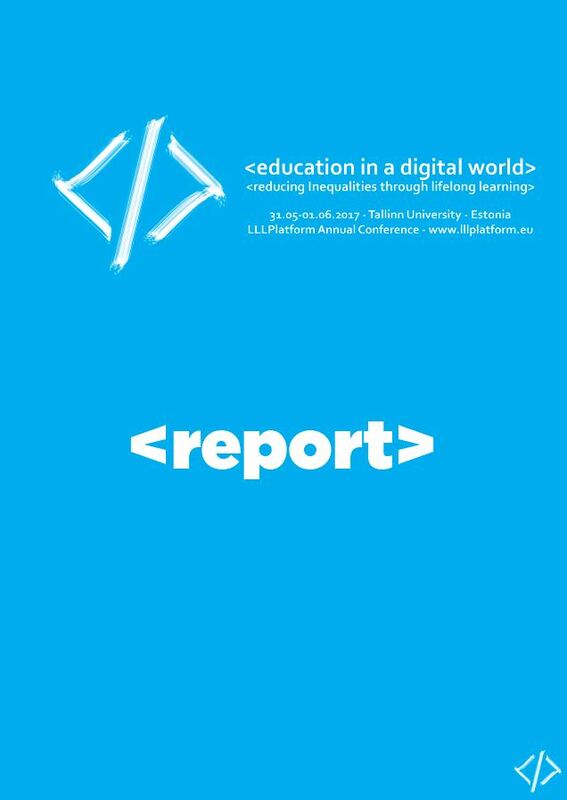 A key issue is then to recognise and validate the learning taking place online as well as digitial skills themselves. Dlearn in cooperation with the European Association of Career Guidance and the European Association of Erasmus Coordinators promotes a survey to collect trends and ideas about the future development in Education and Training in the era of digital transformation. The initiative is part of the Digital Skills and Job Coalition’s pledge awarded to Dlearn. Digital wave: supporting a cultural shift in learning systems? Education is the key to economic, social and environmental progress, and governments around the world are looking to improve their education systems. Open Educational Resources are becoming a major element of learning transformation. The future of education in the 21st century is not simply about reaching more people, but about improving the quality and diversity of educational opportunities. How to best organise and support teaching and learning requires imagination, creativity and innovation.